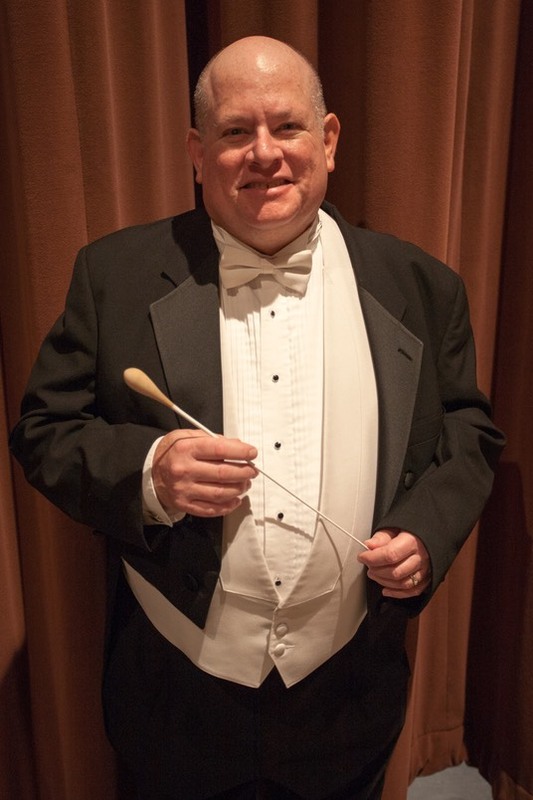 Mr. Folus assumed the podium of the Harford Youth Orchestra starting Fall 2005 and was named Music Director by the Advisory Board in the Spring of 2014. Mr. Folus is also Director and Founder of the HYO/HSO summer music camp- "Summer Strings”. Mr.Folus has been a Harford County Instrumental Music teacher since 1985. He is currently teaching instrumental music at Red Pump Elementary School in Harford County, Maryland. Mr. Folus is also on the Music Faculty of Harford Community College where he teaches string lessons. Mr. Folus is the founding conductor of the Harford String Orchestra. Previously Mr. Folus was the Orchestra Director at Bel Air High, Bel Air Middle and Homestead-Wakefield, Elementary Schools. Mr. Folus has also taught at Fountain Green Elementary School, Southampton Middle, Magnolia Elementary,Bel Air Elementary, Joppatowne Elementary, and Joppatowne High School. Mr. Folus was the "pit" conductor for John Carroll High School for four seasons of Spring Musicals and the Orchestra Director for one year. Mr. Folus received his Bachelor of Music Education in 1985 from Towson University; he earned his Master of Music Degree from West Chester University, PA. in 1993.Mr. Folus has also completed an additional 30 graduate credits at the University of the Arts in Philadelphia. Mr. Folus has written several arrangements for the Harford String Orchestra including The Turtle Dove, and the Hanover Chorale and an original composition "Summer Breezes". Mr. Folus' arrangement of Symphony No. 1 by William Boyce has been published by Highland-Etling Publishers the String Orchestra division of Alfred Publishing. Mr. Folus was Principal bassist for the Susquehanna Symphony Orchestra for many years. He has also been a frequent Guest Conductor of the SSO. Mr. Folus has also arranged “A Hanukah Celebration” for the SSO which was premiered December 8, 2012. Mr. Folus has been a guest Clinician and Conductor in several counties in Maryland and was selected as the Harford County All- County Middle School Orchestra conductor for the 2017-2018 school year. Mr. Folus lives in Bel Air with his wife and children. Mr. Folus is pleased with the growth of the Harford Youth Orchestra and Harford String Orchestra and hopes to see the orchestras continue to expand. You can email Mr. Folus by clicking here on his name.